Hello! Welcome to E Buh Fashion.! 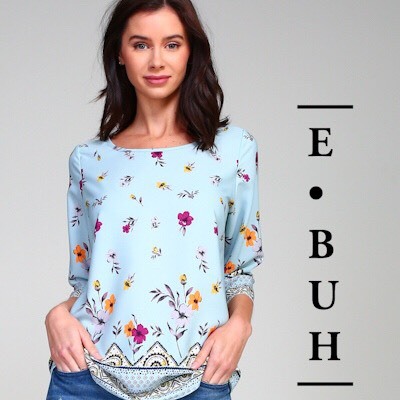 Contact Information: 1-213-536-5175 Thank you for Shopping with E Buh Fashion.